Now Open in Frederick Maryland! 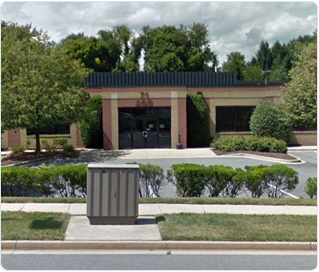 Arthritis and Rheumatism Associates is pleased to announce the opening of our newest office in Frederick, Maryland. We are now caring for patients in the former office of Dr. Nathan Wei, who retired in late December after many years of providing high quality rheumatologic care to the local community. In a letter, Dr. Wei recommended that his patients continue their care with ARA and named ARA custodian of his patients’ medical records. To see Dr. Wei’s letter to his patients, follow this link. ARA’S physicians and staff are excited about establishing new relationships with Dr. Wei’s former patients by continuing the high-quality care they have come to expect with a minimum of disruption. This is also an opportunity for established patients of our practice to have more convenient access to their favorite ARA physicians without the long drive to the DC suburbs. Finally, we welcome all new patients and referrals and look forward to becoming a vital resource for you in the Frederick medical community. The address of our new office is 71 Thomas Johnson Drive. Please call 301-942-7600 to schedule an appointment.